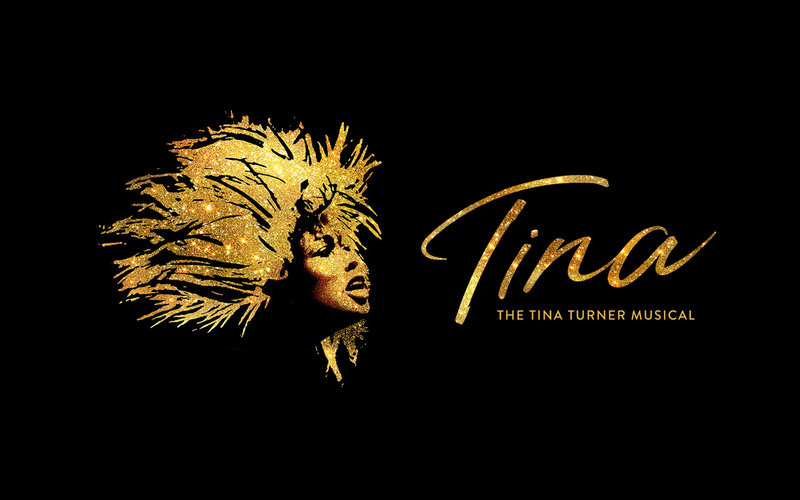 This project has a large amount of involvement from Tina Turner herself, who at a recent event said that the project brought her out of retirement. The musical was made with her blessing and features many of her best songs. 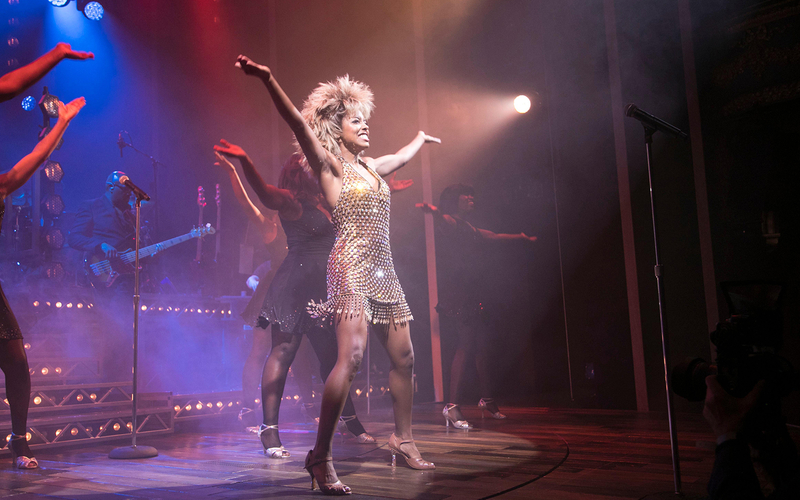 The musical is brought to life by the talented Adrienne Warren, who manages to showcase Tina Turner’s soul and energy in her performance as the star. The show is a must watch for anyone familiar with the book written by Katori Hall, and of course Tina Tuner’s music because it highlights the often-overlooked personal struggles of the artist behind the music. The story follows the life of Tina Turner, right from her beginnings in Nutbush, Tennessee, all the way to her relationship with Ike Turner and eventual comeback in her 40s. The musical shows us Tina's tryst with abuse and horror from her husband which finally ended in a divorce, after which she struggled to make it in the industry. The musical highlights her ability to overcome obstacles as she went on to become a solo rock 'n’ roll star. "I Don’t Wanna Fight", "Nutbush City Limits", "A Fool in Love", and "What’s Love Got to Do With It"
Recommended for those of age 14 and up. Children below the age of 5 will not be permitted inside. The Aldwych Theater has a seating capacity of 1,200 in total. Please note that the show contains strobe lighting, loud music, gun shots, and scenes that some viewers may find uncomfortable.